A SPECIAL EVENT FOR FATHERS, BY FATHERS. Become the father your family needs. Join us for The 21 Convention: Patriarch Edition in Orlando, Florida - an exclusive event building the Patriarchs of tomorrow. Weather you’re married with kids, divorced, or planning for the future, this event will transform you into a BADASS prepped with the tools you need to lead your family like the man that you are. The life changing conversations you will have with the greatest speakers on earth will be unforgettable. Don’t just speak your dreams - live them. It’s time to retake the Patriarchy. Masculinity 2.0 isn’t just needed. It’s absolutely necessary to save the west. Chief Patriarch, father, navy veteran, returning 21CON speaker, and founder of The Family Alpha. Veteran and ambassador speaker of 21CON, author of The Map: A Personal Guide to the Sexual Marketplace, professional architect. Ambassador speaker of 21CON, godfather of The Red Pill, and author of The Rational Male book series. The most interesting man in the manosphere, host of The 21 Report and The Daybreak Show, and ambassador speaker of 21CON. Strongman, Strength Coach, & CEO Strength Camp. Married, father of four. Father-figure to millions of men. Author of The Appearance of Power, proud founder of Masculine Style, veteran speaker of 21CON. 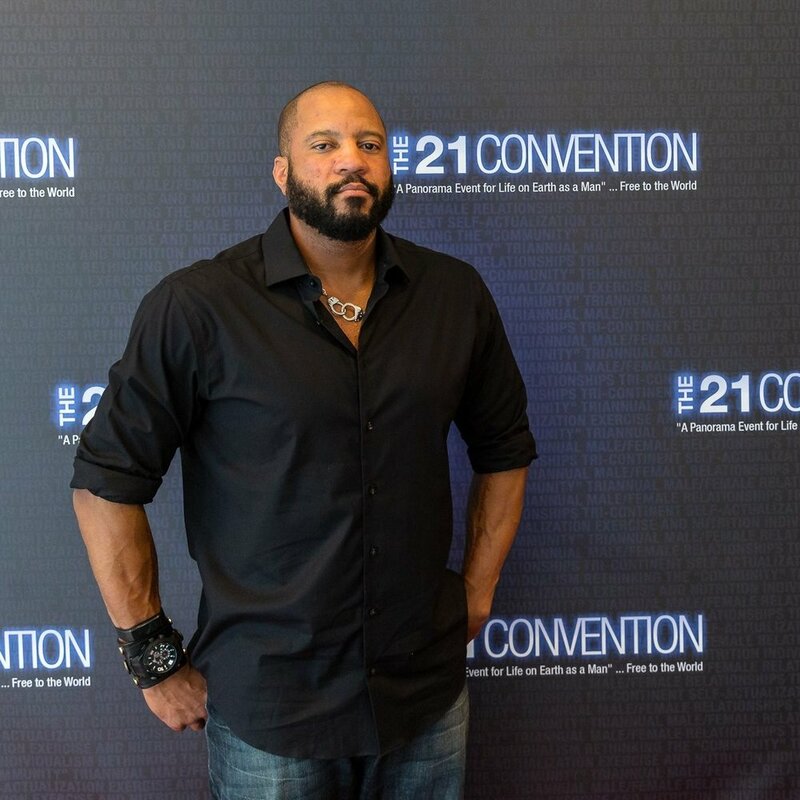 Veteran speaker of 21CON, high intensity training expert, author at Baye.com. Navigator of the Dom/sub lifestyle, author at TexasDom.com, returning speaker to 21CON. Problematic psychologist. Author of The Tactical Guide to Women. I help men manage risk in dating and marriage. Writer, Speaker, Podcaster, + Author of Democrat to Deplorable, returning speaker to 21CON. Bestselling philosophy author. veteran speaker of 21CON. Brilliant insights in a dark world. Alumni 21CON speaker, Host of The Pat Campbell Show, talk radio 1170. Panelist on The Red Man Group, founder of The Man Mindset. 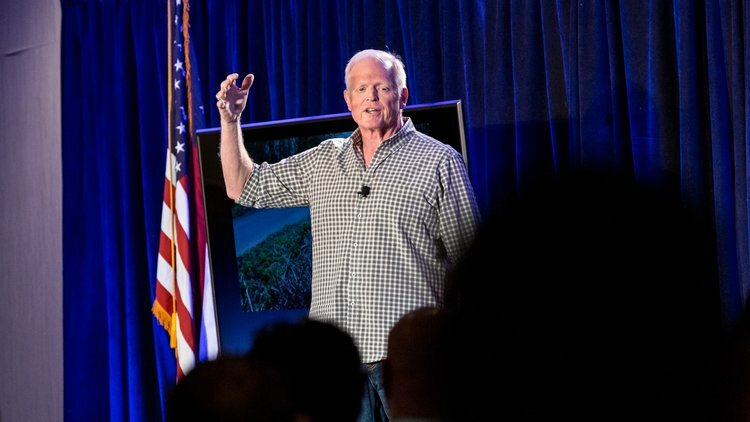 In addition to our primary lineup of speakers from the main event leading workshops, these alumni speakers and coaches are building workshops to help you become the best man and father you can be. Trainer, Writer, and Speaker: Alexander is a multitalented fitness guru and modern day philosopher winning the minds of men and the hearts of women. Donovan’s life is a transformation story from a guy to a man. He lives his way: with plenty of pump. His live show: The Sharpe Reality airs on YouTube and Facebook. Soon, a new workshop coach will be announced. Stay tuned for more information. For privacy, quality, and safety considerations the exact venue location is only revealed to ticket holders. Orlando is one of the top convention locations in the world with easy access to lots of restaurants, bars and hotels nearby our venues hand selected by 21CON founder Anthony Dream Johnson. Ticket holders will receive an exclusive rate at the convention hotel for their stay during the conference. Once you've registered for the event, we'll send you the information needed to book a room at the conference hotel. Staying here is optional but recommended for the best experience. Orlando is a ride-share friendly city with Uber and Lyft, so you won't need to rent a vehicle or worry about expensive taxi-fares. All attendees should fly into Orlando International Airport (MCO). Bonus meet and greet for all speakers and attendees. *Tentative schedule, subject to change. Experience live filming of The Red Man Group Patriarchs Edition. This is your ultimate opportunity to ask questions live and be a part of the red pill magic! Your included annual pass to 21 University will give you advanced premium access to watch all the presentations recorded at this event as well as the entire 21 Studios archive, including footage from over 15 live events! An iconic part of the 21CON history and lore, The Heroes Dinner is a once in a lifetime opportunity to share a meal and to engage face to face with your personal heroes and the entire convention of attendees. Food and access included with your ticket! A night you’ll never forget and yet another opportunity to engage face to face with the speakers, staff, and fellow attendees of The 21 Convention. Founded by Socrates and led by our ambassador 21CON elite speaker group. Q: DO I NEED TO BE A FATHER TO ATTEND? No. Although this event is designed for fathers, aspiring fathers are also welcome to attend. A: A full price ticket to The 21 Convention: Patriarch Edition costs $1,999 usd unless otherwise modified. This includes all the bonuses listed on this page. A: In Orlando, Florida. For privacy and security considerations, the exact venue location is only revealed to ticket holders beginning in March of 2019. A: No, your hotel and other travel expenses are not included with your ticket purchase. Ticket holders will be given access to a special group discount on staying at the convention hotel - stay tuned to your inbox after buying a ticket for the group booking link. Q: Should I book a hotel in Orlando right after buying a ticket? A: No! Wait for The 21 Convention to email you a private, group link to stay at the event hotel, for our attendees and speakers only. We will get you all of the necessary info, thanks for your patience. Whether you want to learn more about our 2019 events, have a budget/travel/hotel related question, or any other topic of concern, Mike is here to help. Mike will be in contact with you as soon as possible.